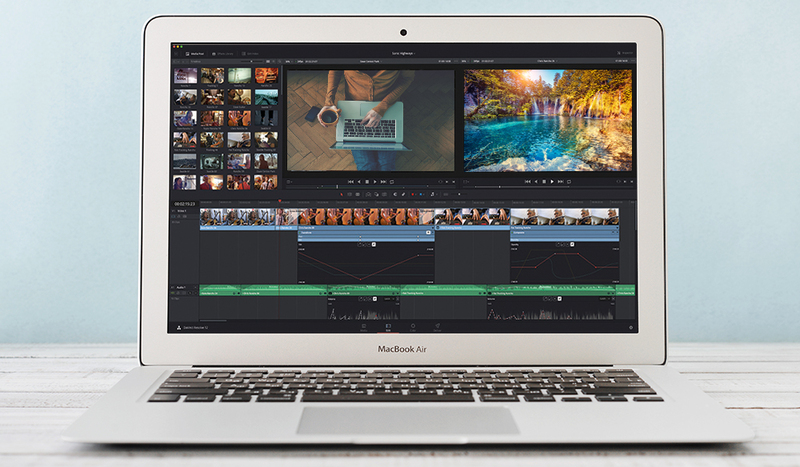 A film doesn’t exist without an audience to view it, and filmmakers without a filmmaking community are missing out on opportunities to develop their skills. While on-line exhibition has made it amazingly easy to share your film, there is still a whole world of real live audiences, fellow filmmakers, funders, events, screenings and parties happening year round. This is the real life film community, a place everyone making films should aim to be a part of. The organizations that fund, support and exhibit independent work are growing both in scope of services, as well as direct funding to filmmakers. Some of these organizations are well-known, like the Sundance Institute, and others are relatively new and not well-known outside the circuit. But there exists a constellation of film arts organizations that make up a de facto development-exhibition-distribution for independent filmmaking. Below, I’ll highlight the organizations and education workshops (aka “labs”) that form the centers of gravity in this new universe of film support. As a Sundance Film Festival Alumni (Shorts ’03 & ’05), a Film Independent Fellow (Directing Lab ’07) and a San Francisco Film Society grant recipient (Hearst & SFFS/KRF), I am clearly biased. 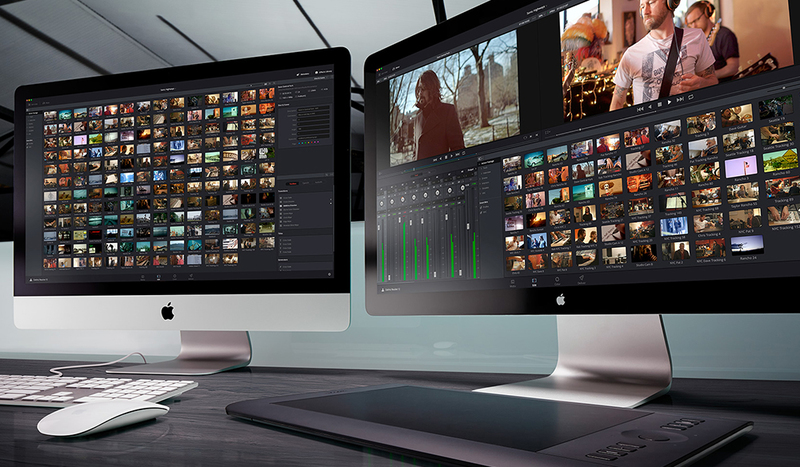 I have benefitted directly by this great new system of support and I’m convinced it can help filmmakers working way outside the industry. Time spent cruising the film fest circuit, built the community of filmmakers I have around me. My time in the FIND Directing Lab in LA allowed me to make both connections in the industry and friends who are also filmmakers. The grants from SFFS gave me that amazingly precious commodity called “time”, so necessary for developing an original idea to it’s fullest. I am a better filmmaker because I have had time and support to get better at the craft of writing and directing. 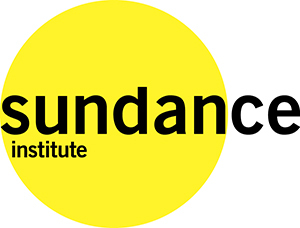 I’ll start with the mothership of indie film organizations, The Sundance Institute. 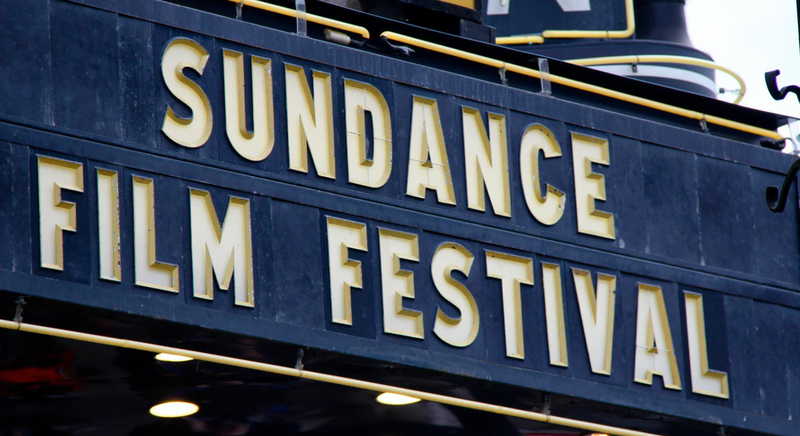 Rather than give you the history, here is a great link that explains how Sundance came to be. Instead, I want to talk about what Sundance is in the universe of filmmaking. The festival that runs every January is amazing, relevant and selects quality, challenging cinema. It’s also impossibly hard to get your film into the festival…like Harvard hard. It was difficult to get in a decade ago when only 3000 films where submitted, now 12,000 films get submitted which makes it heart-breaking and discouraging to even consider, right? Each year the line up of US competition features are filled with famous faces, it’s true. However I would argue that has more to do with where Hollywood is at and less to do with Sundance needing A-listers. While the casts may glitter with movie and TV stars, the writers and directors behind the selected films are not usually industry well-knowns. They are indie filmmakers who have been on the festival circuit for a couple of cycles and then hired a casting director in LA or New York. Budgets of films with famous actors are often comparable to the budgets of the films with no-names. Movie stars will work for nothing if the script is great because there is less and less challenging narrative fiction being made by the studios. That still leaves the terrible ‘12,000 submissions to 200 films selected’ ratio that makes us want to run and hide. The truth is most filmmakers who have screened at the festival have received more rejection emails than acceptance phone calls from Sundance in the past. And just because they’ve been in the festival doesn’t guarantee they’ll get in again. What those filmmakers have is a track record, a relationship with the people at Sundance and a perspective that filmmaking is more than making a single particular film. This is something that you can have too. Twenty years ago there was just the festival and two labs a year (writers in the Winter, directors in the Summer). Those were your only chances to become a part of the Sundance community. Now it is hard to keep track of all the labs: writing, directing, producing, theater, dance, Native American film, music, shorts and episodic television. Sundance has grown beyond Park City, Utah and the Institute travels around the country, and the world, showing films, doing workshops, promoting and fostering the development of local film communities. While your film may have been rejected from the festival, you, the filmmaker, are most definitely not excluded from being a part of Sundance. Get to know the people of Sundance and be in it for the long haul. On a beach in Santa Monica, the night before the Oscars are held, there is a kind of alt-Hollywood awards ceremony called The Spirit Awards. This is where the festival circuit collides with Hollywood, and it’s run by an organization called Film Independent (FIND). While the Spirit Awards are the most widely known project of FIND, the organization also runs the Los Angeles Film Festival and a massive filmmaker support system similar to the Sundance Institute, but so much larger in terms of number of artists supported. 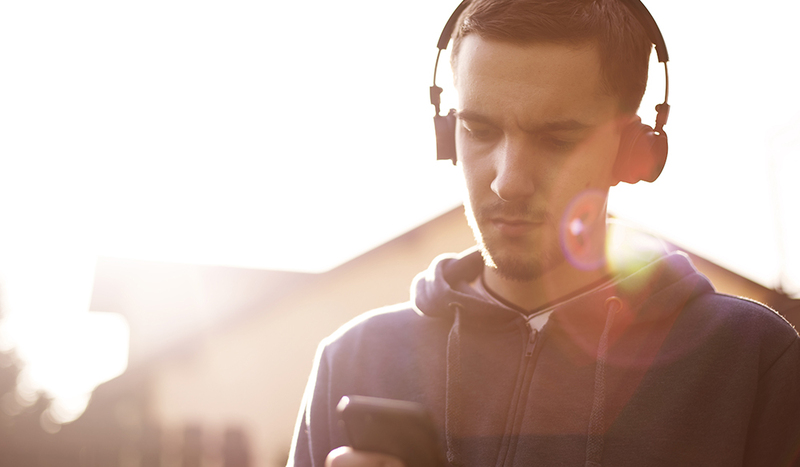 FIND has provided support to over 1300 filmmakers, and the list grows with every new lab and film festival. The oldest film festival in the US, the San Francisco International Film Festival is a well-respected, and meticulously curated, exhibitor of world cinema. 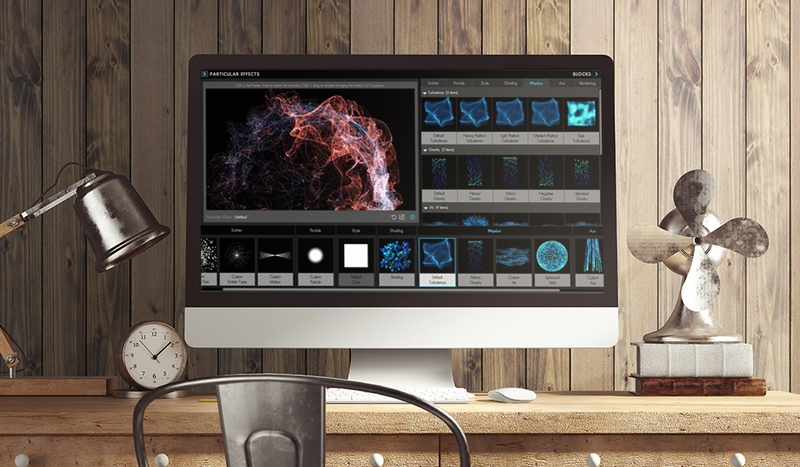 In the last few years, the organization behind the festival, the San Francisco Film Society (SFFS), has developed an incredible filmmaker services component called Filmmaker 360. Rising from the ashes of the shuttered Film Arts Foundation, SFFS snatched up programs and staffers, very quickly building a filmmaker-centric community. This is my home film community, so I’m biased about how incredible it is. If you live in the San Francisco Bay Area, make film and have not joined SFFS, you should stop what you’re doing right now and join it. Just to create some context, the Bay Area is five hours by car from LA which means we live in the giant shadow of a that iconic Hollywood sign and there is very little professional filmmaking that goes on up here. A few shows, once in a while, some b-roll shots of the Golden Gate and then the crews pack up and head back to Culver City. We are tech and tourism, Google and cable cars, not lights and cameras. So having a world-class film organization that operates year round has been like finding gold coins buried in our yard. When you join the SFFS filmmaking community, you get endless screenings of international cinema and events where you meet the actual filmmakers. Master Classes from professionals, advisors, access to grants, office space and the most important resource of all: other filmmakers living near you! In addition to education and fiscal sponsorship, Filmmaker 360 gives about a million dollars a year in support and direct cash grants to filmmakers and their projects. For projects in production, SFFS offers free office space in San Francisco — a city notorious for terribly high rents and artist displacement. SFFS has been very smart about investing in filmmakers for more than one project, thinking about filmmakers’ careers as a whole. No other single film organization in the United States has taken on such an ambitious and generous direct cash grant project as SFFS, and the projects they’ve backed have made a tremendous impact on the festival circuit: Beasts of the Southern Wild, Helion, Mosquita y Mari, Short Term 12, Fruitvale Station, just to name a few. Again, my bias shows here, but the SFFS and Filmmaker 360 are not just about “making industry connections”, they’re committed to making really great filmmakers. The projects that the society chooses to support are based on a decision to back films that advance the art of cinema. 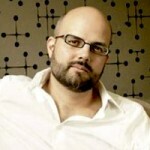 Which means that they are often controversial, not always commercial but always, always challenging. In the United States, the last two decades has seen the loss of both public arts funding for film and the commercial viability of art house cinema. Organizations like SFFS are keeping that segment of film art and artists alive and viable. “It’s a simple premise that has achieved great success in ten years: provide both established and emerging filmmakers with unprecedented access to industry professionals, giving them the contacts, knowledge and confidence they need to make their films. 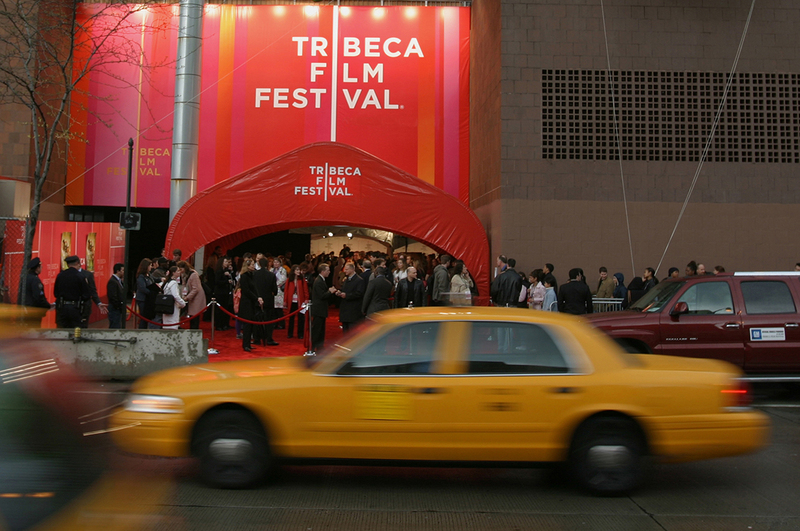 Mostly known as Robert DeNiro’s film festival, Tribeca emerged in the early 2000’s to bring some energy back down to lower Manhattan after the events of 9/11. The festival is a massive beast of hundreds of films in dozens of venues. Just like the other organizations in this list, Tribeca is all about artist support and development called Tribeca All Access that makes connections between emerging filmmakers and the industry at large. 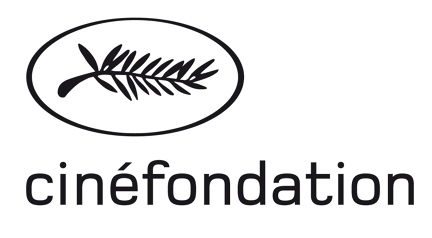 If you’re in film school, or have a few shorts or maybe a feature under your belt, check out Cinefondation. It’s most notable for their twice a year residency program in Paris, where you get a place to live, a stipend and optional French lessons as you develop your narrative fiction feature project. Writing colonies are exactly what you think they are — seaside, wool sweaters, cottages with fireplaces, mugs of coffee….and weeks and weeks of time to write, free from the distraction of your day to day life. Someone else does the cooking and cleaning, while you, the writer, are allowed to think and write. They are brilliant, caring places and there are very few aimed at screenwriters. Check out the list of alumni from the Nantucket Screenwriters Colony and you’ll see a who’s who of “emerging” screenwriters and filmmakers. This organization also connects writers with the larger development community to help get projects off the page on in front of the world. The catch here is that you have to be nominated from within the industry in order to get a shot at the all expense paid, month-long writing sabbatical. All the more reason to start building those connections now! “Berlinale Talents 2014 will encourage its 300 budding filmmakers to experiment with unusual ways of bringing their stories and characters to life on screen. The program will focus on storytelling techniques, successful scriptwriting and character development. 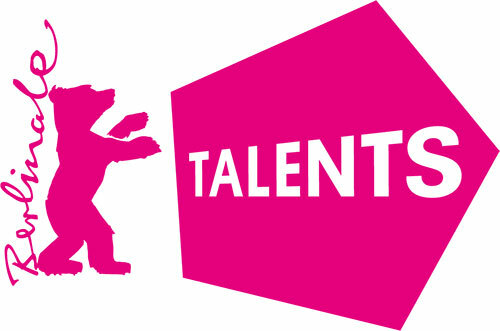 Every year, during the Berlinale in Germany, the organization brings close to 300 emerging filmmakers from all over the world to talk, make and live film at the Talent Campus. It is an incredible way to be a part of a diverse, international film arts scene. This is a very brief list of where to get started, many other film organizations, domestic and international exist. Get connected, find a home.